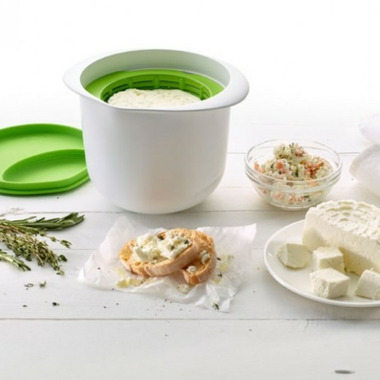 In just minutes, you can make homemade cheese right in your microwave using the Lekue Cheese Maker. 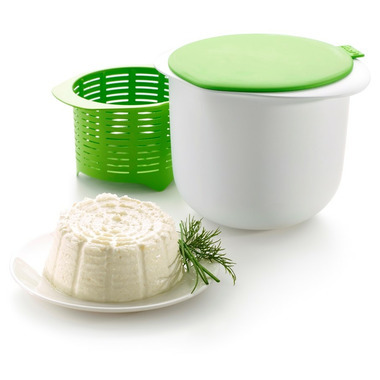 Included with the microwave bowl and lid is a strainer and handy recipe book to help you make cream cheese and fresh cheese. Enjoy fresh, home-made cheese in a few quick and easy steps!